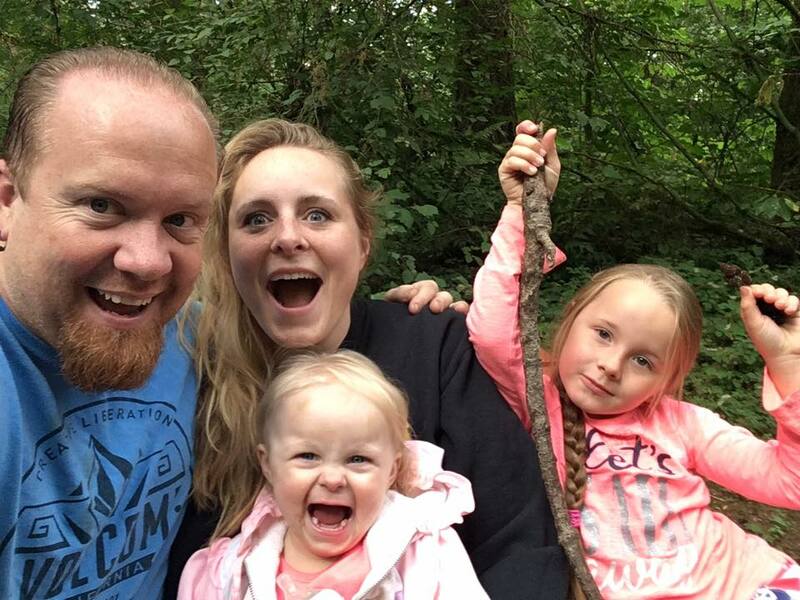 Mick shares about becoming a man and how he juggles his time and prioritizes family. Download The Great Hunt for God App Today! Everything you need is right there at your fingertips. Brian Doyle serves as Founder and President of Iron Sharpens Iron, a national conference network serving churches across the nation. His passion is to see the local church become effective in reaching and discipling men of all ages. Kirk Luoto owns and operates a logging company in Oregon, loves his wife and children, and sometimes finds time to go hunting. He also, serves in his community. How does he balance it all? Jim Massey was a pro football player, logger, and a preschool teacher. He embodies what it means to be a man. To tackle life and love and lead well. Enjoy this podcast. Check out The Great Hunt for God app today. Also, find us on facebook, Instagram and Twitter!